The Technology Department is located in its own purpose built facilities opened in two stages in January 1994, and an extension in April 2000. The accommodation consists of two system rooms, (one of which is equipped as a networked computer suite), two manufacturing rooms with integral planning areas, associated stores and administration provision. Technology and Design is a compulsory subject throughout Years 8 to 10. Our aim is to develop in pupils an ability and confidence to design, develop and manufacture their own ideas into a working product. 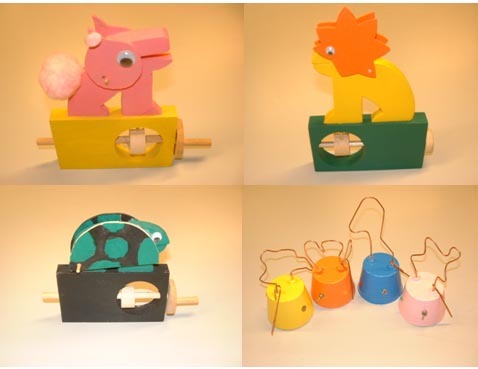 In Year 8, students undertake two projects; a steady hand game and a wooden moving toy. This introduces students to electronics, mechanisms and the use of wood, metal, plastic, and associated tools and equipment. 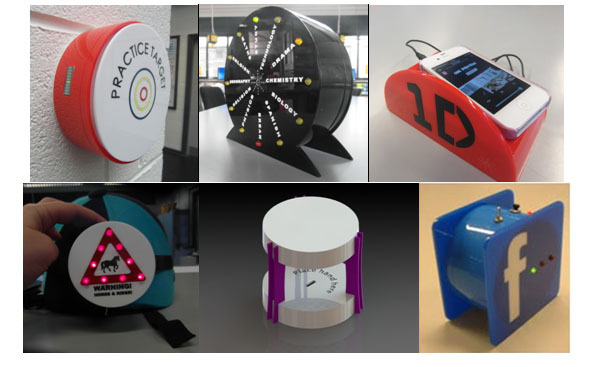 In Year 9, students undertake two projects; a jitterbug and a thermometer. This introduces students to simple microelectronics and CAD/CAM. It also improves their skills when working with wood and plastic. 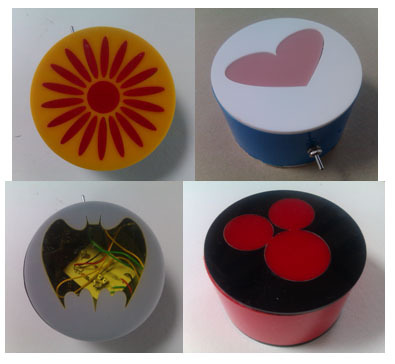 In Year 10, students undertake two projects; a nightlight and a unit of work based on graphics and product design. As part of the nightlight project, they use more complex CADCAM techniques to generate their design. The project also introduces students to more complex theory of analogue electronics. The graphic unit further improves students' graphical communications skills and gives them an insight into what GCSE controlled assessment entails. Pupils follow the CCEA Specification leading to AS/A2 Technology and Design. Product Development – The candidate will redevelop an existing product or system. This will take the form of a written and graphical folder of 10 A3 sheets. This will be accompanied by a model or prototype of a development of an existing product. This unit represents 45 hours work and contributes 50% of the total marks and is internally assessed and externally moderated. Systems and Control - Builds upon the knowledge gained in AS1, to develop electronic systems which may be implemented into practical coursework (A2 2). Assessment is by means of a 2hr examination. This unit contributes 25% of the marks. Product – System, Design and manufacture – Candidates will be required to design and manufacture a product or system. They must identify a problem or need, design and produce a product which has an energy source, a control system and an output. A portfolio should accompany the product with written and graphical information. This folder should not be more than 20 A3 pages, and represents 60 hours of work. This unit contributes 25 % of the marks and is internally assessed and externally moderated. Mr Campbell launched an after school Technology Club for Junior School pupils. The club runs for an hour after school each week. 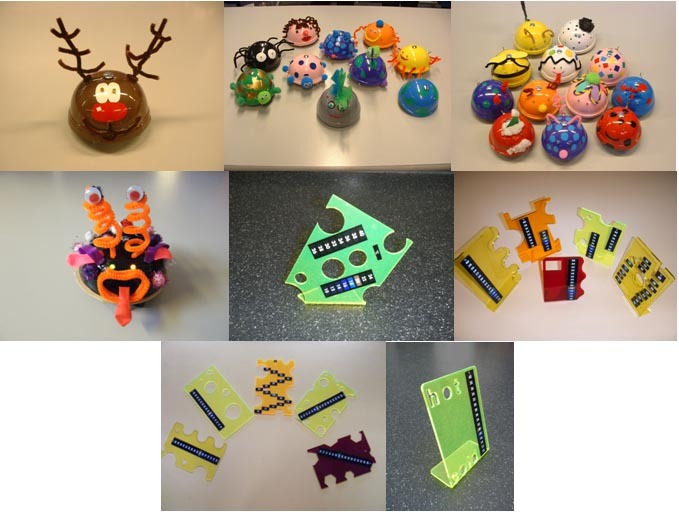 During this time the pupils have the opportunity to enter Technology based competitions, to manufacture fun items using processes that are new to many of them and to go on Technology based outings. The club offers a fantastic opportunity for interested pupils to experiment with different materials and techniques. A huge range of work has been planned so that should a pupil attend the club for the whole of junior school, she will not need to make the same item twice.